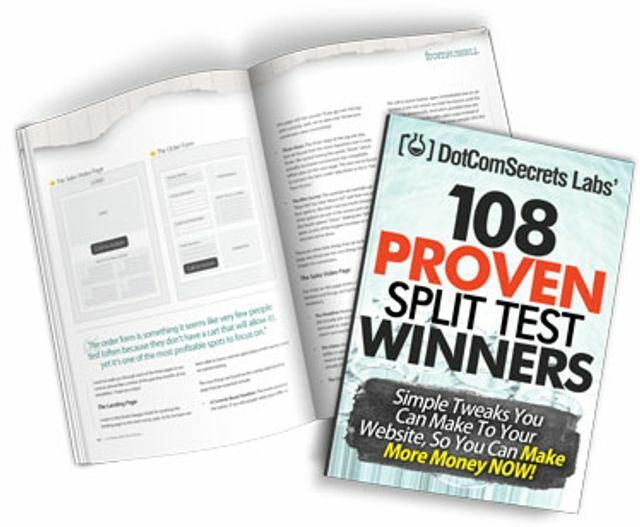 How often do you Split Test your online promotions...? You know you should do it, but many people don't because it can be time consuming and expensive, right? So wouldn't it be great if you could see Before and After examples of online promotions and know which one converted the best? These are just a few of the many examples that you can model.